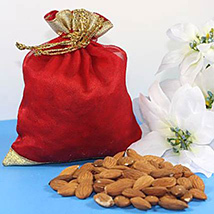 Send Diwali Gifts to USA : FREE SHIPPING!! 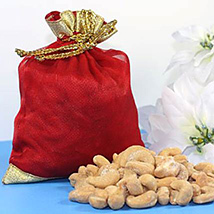 Send Special Diwali Gifts to USA!! 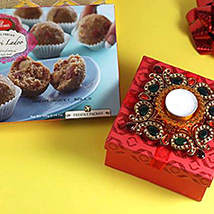 Are you looking to send Diwali gifts to USA for loved ones? 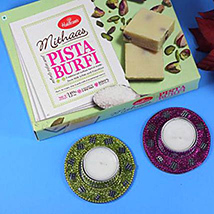 If yes, then you have visited the right e-stores. 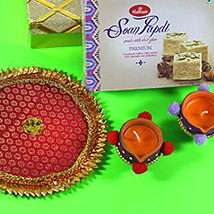 Primo gifts India is showcasing wide collection of Diwali gifts. 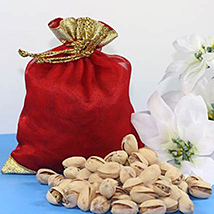 Send Diwali Gifts to USA for your dear ones. 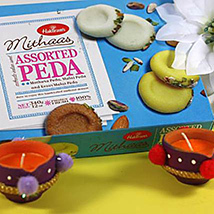 Now long distance would not spoil Diwali festivity. 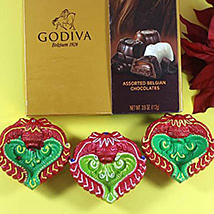 No matter how far your special ones stays, they are always close to your heart. 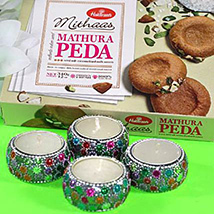 Get online Diwali gifts delivery in USA and surprise your loved ones. This reputed website has extensive network of delivery all across US. 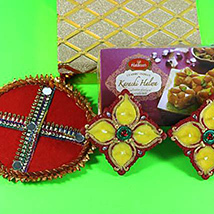 Diwali is an auspicious festival of light and radiance. 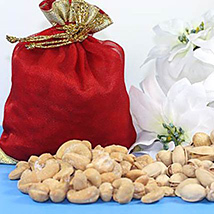 It is the time of year, to illuminate the faces of your dear ones, friends and colleagues with joyful smile. 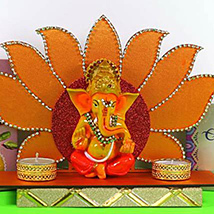 Explore special collection of Lights, Candles, Designer Lamps and Diya at this online portal. 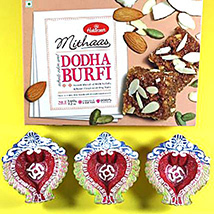 Beautifully crafted stunning Diwali hampers is the perfect choice for celebrating the auspicious festival. 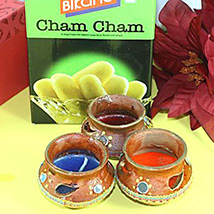 Give heart touching and special Diwali gifts to your friends and family. 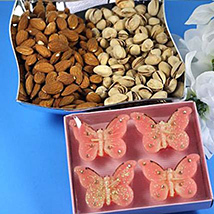 Don’t forget to buy delicious sweet hampers and send to it US for your dear ones. 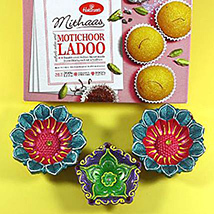 After all, Diwali is the festival to gorge on drool worthy sweets and hampers. 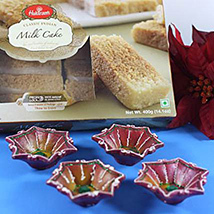 Your loved ones in US would be missing homemade Indian sweet delicacies. 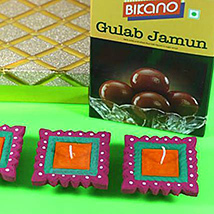 Buy special Gulab jamun, Rasgulla, Pista Burfee, Motichur Ladoo, Soan papdi and Kaju Katli for them. 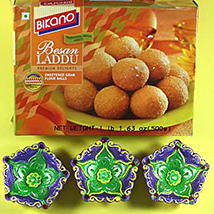 Give them a drool worthy hamper in this Diwali festival and let them savour delicious sweets. 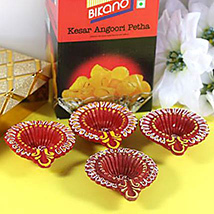 Primogiftsindia.com showcases amazing Diwali gifts including Om Ganesha Car Stand, Laxmi Yantra, Tikka Chawal Conatiner, Shell Gold Ganesha, 14 Lights Peacock Diya, 21 Golden Diyas Trail Light, Six Colourful Metallic Colour Diyas, Hanging Diya Light, Kundan Diyas, Hanging Om Ganesh Light, Acrylic Pink Rangoli, Acrylic Red Mango Rangoli, T- Lite Rangoli, Ganesh Pair, Kalash Decorative, Laxmi Goddess Feet, Shubh Labh Decorative, Swastik Decorative,Om Ganpati Pair, Stone Studded Laxmi Goddess Feet and many more.